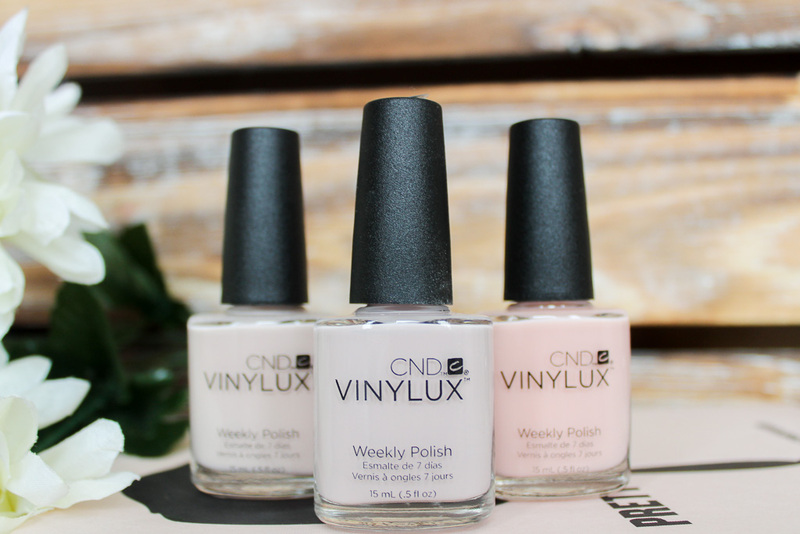 Every month when I sit down and write this post, I can't believe that we're another month down. Joshua is now six months old, half a year and I can hardly believe it. I remember talking about when he'd be six months while I was pregnant and it seemed like we had so much time but we're here already. He has changed so much that I'm fascinated by every new thing he learns but a little sad that we're getting further and further away from the newborn days. But here we are six months, and boy have they been an incredible six months. Sleep. Everyone wants to know how you and your baby are sleeping. From co-sleeping to a cot, to up all night to sleeping through. I can't even begin to tell you how many cashiers have asked me how Joshua is sleeping and when I reply, "really well actually" it's as if that wasn't the answer they were looking for. Weird. 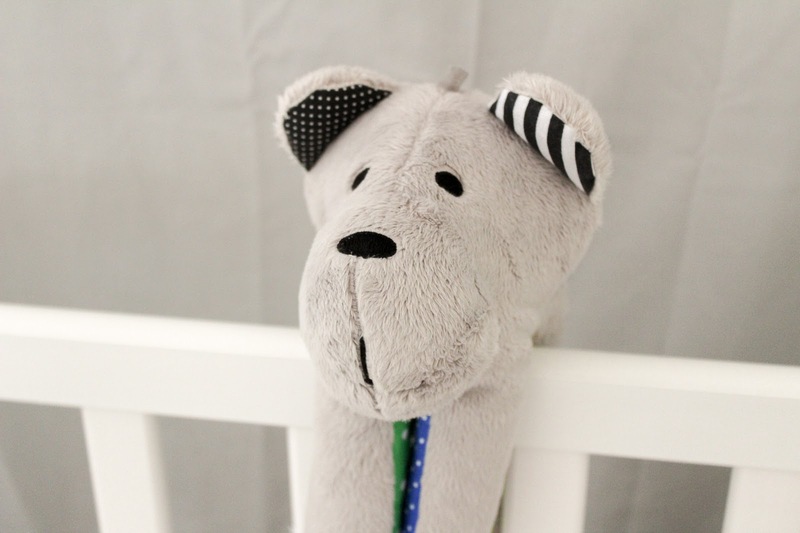 The sleep talk when it comes to babies also ignites some form of jealously between parents but we're not here to talk about that, we're here to talk about what baby items have worked for us when it comes to sleep. We're not a co sleeping family, Joshua has always slept in his own space even if it has taken hours to keep him there but we have been relatively lucky in the sleep department and have always had just the one milk wake up even in the newborn days. 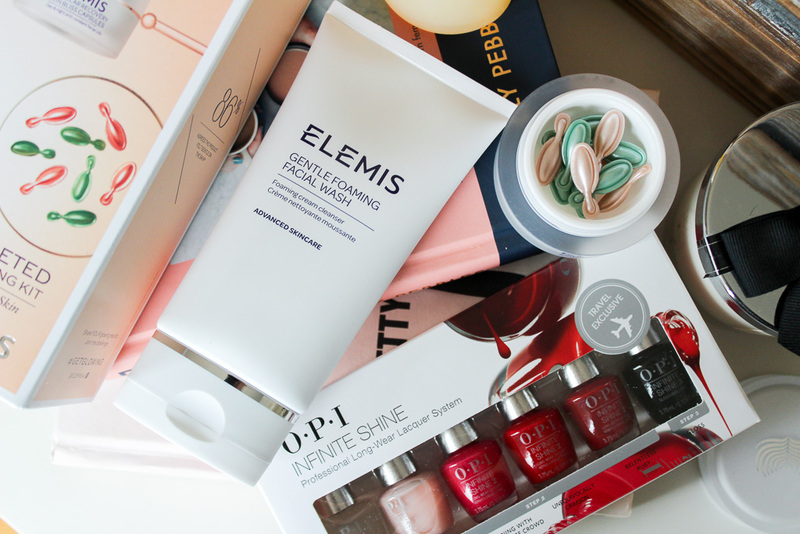 I spoke about our routine in my Soothed, Settled and Skin happy for sleep post if you wanted to have a read but here are five things that are our sleeping essentials. We have an Eve mattress ourselves so there was no question about what we would be buying for Joshua when the time came to move him into a cot. 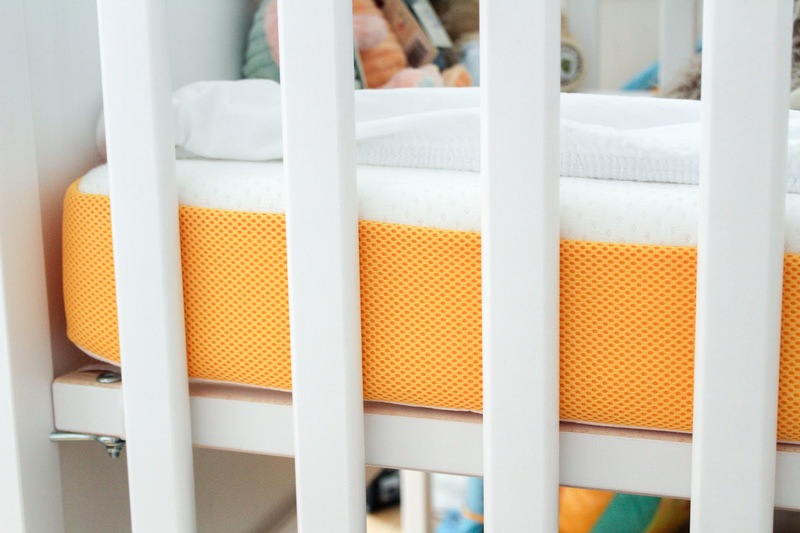 We chose the Sundvik cot from Ikea and then ordered the Eve mattress directly from them. The mattress kept coming up in every best mattress list I looked at so I knew we'd made the right decision. They're handcrafted in the UK and are designed for comfort, durability and support during those early years. 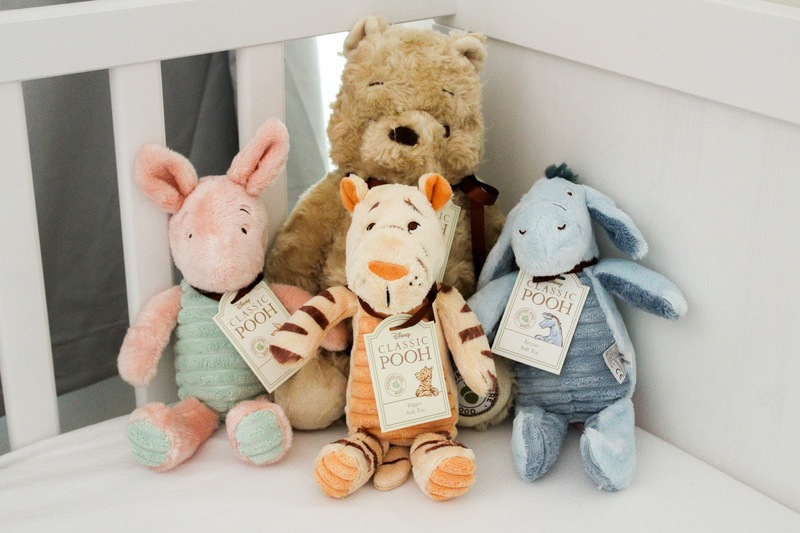 Also, 15% all profits on the baby mattresses are donated to The Lullaby Trust for safer sleeping babies. I love that he has his own baby eve. We've used sleeping bags for Joshua since he was a month old and our trusty Snuz pouch saw us through the winter. We recently upgraded to the 1.0 tog in 6-18 months for summer for Joshua in the Blue Geo Breeze print. These pouches are our favourite because they have a handy zip meaning if we need to change his nappy at night (we really try not to because it wakes him up more) then it takes no time at all. There are a range of togs and designs to choose from and I already have my next design decided on for this winter. After our faithful Zoe the Penguin stopped working (but was quickly replaced) I needed some white noise and quickly, and the guys at Whisbear came to the rescue and sent us Whisbear. The award winning bear was created by two mothers who knew the importance of having a sleep aid such as this. 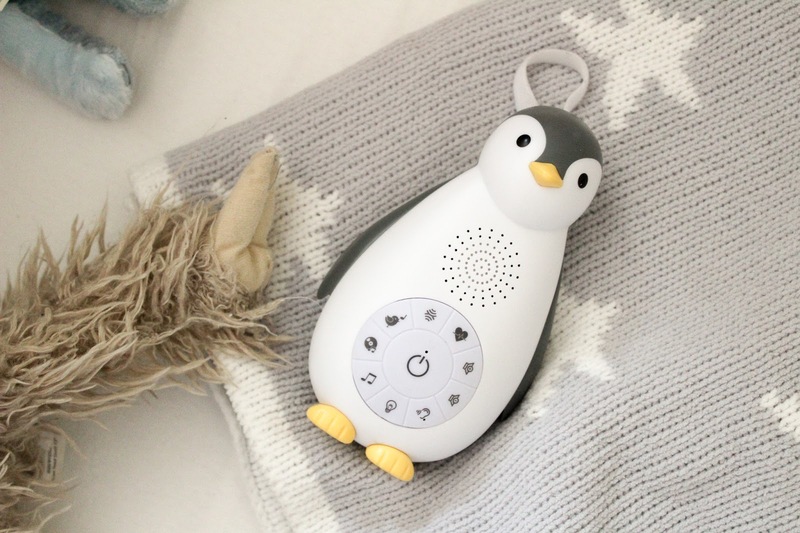 Whisbear is the first sleep aid to feature a cry sensor which automatically activates when bubba cries or becomes restless which is such a god send for sleepy parents that have just found themselves super cosy. Arran is still a little skeptical on the powers and prefers Ollie the Owl but I'm a big Whisbear fan. It's like a battle of the white noise bears in our house. Whisbear is pricey but it's battery operated (although a chargeable usb would be v handy) so it'll last the test of time. Plus it's pretty cute, don't you think? I love the sensory arms too which is great for Joshua's motor skills. I mentioned above how our faithful penguin stopped working but we're now on number two and still obsessed with our beloved penguin. Zoe also plays white noise, something I love for when we're out as it's more portable but that's not all she does. The music box is a jack of all trades, it's a night light, music box and wireless speaker as you can connect your phone to run Spotify from it. 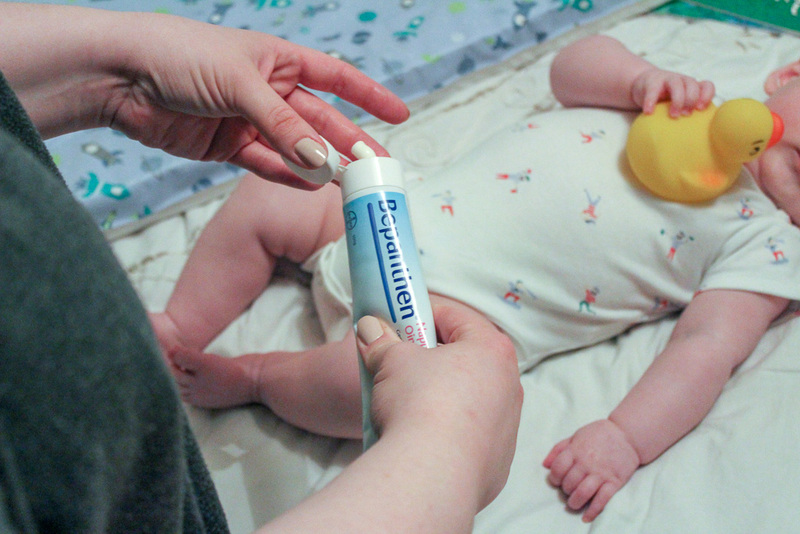 It is hands down, one of our best baby items and I would never be without it. Plus, you can't beat a penguin right? 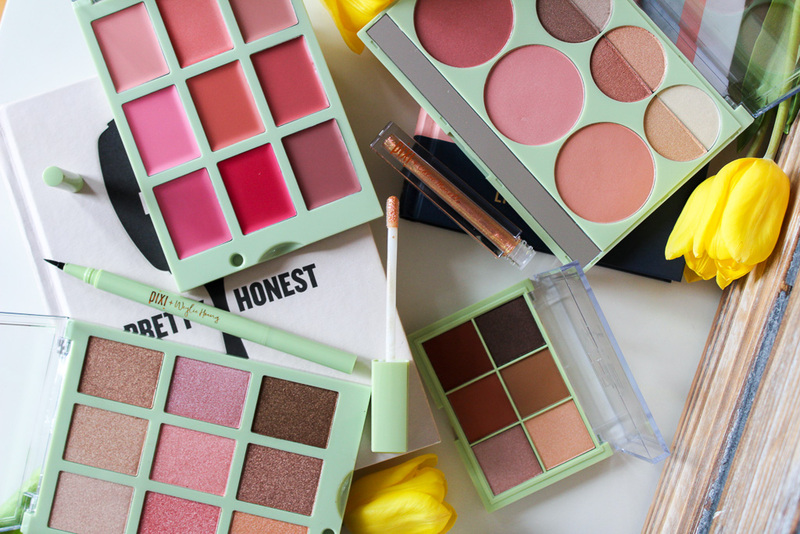 I couldn't write a post on sleep essentials and not include the love of Joshua's life. 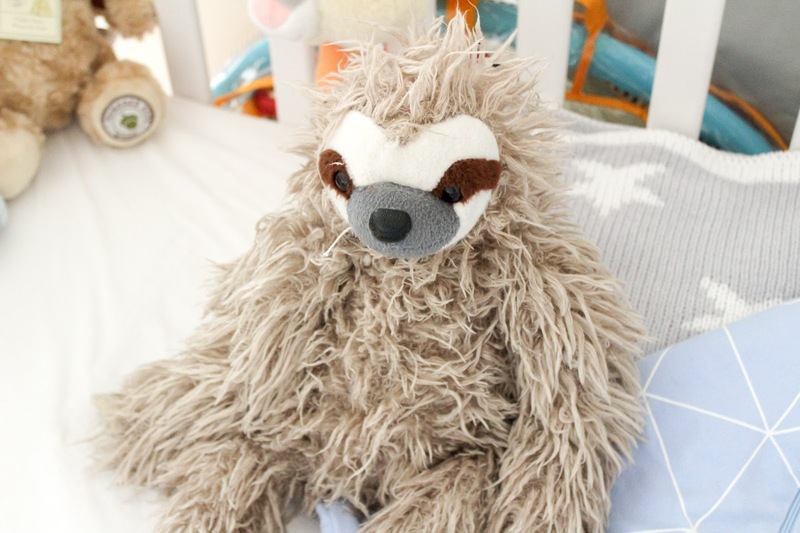 Bert the Sloth used to belong to his Auntie Emmy but after Joshua discovered it and became very attached, very quickly his auntie gave him up and let her baby nephew take him for himself. He has slept and played with it every day since so it has fast become an important part of his and our lives because god forbid we put him to sleep without it. I've linked the same sloth above in case you want one of your very own too. I'm really careful with what I use on Joshua's skin as both Arran and I had really sensitive skin as babies and I don't want to risk an irritation. The Petit Pai range is developed with the purest ingredients so using it keeps my mind at rest. They stock a mother and baby range, suitable for use from bump to darling bundle meaning happy skin from the very beginning. 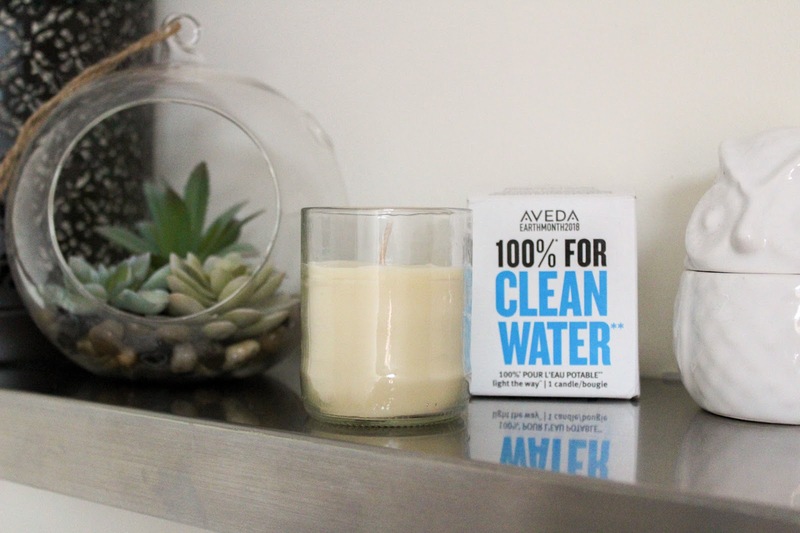 All the products are free from petrochemicals, free from artificial fragrance and free from drying agents. They're just really love products to use to keep babies skin soft and subtle. Weaning is a hot topic for parents and it seems everyone is interested in how and when you're going to be doing it. We made the decision on how we were going to be weaning while I was pregnant and stuck to it when the time came. We started weaning at four and a half months due to his milk allergy and him trying to nab food off our own plates. It was the right time for all of us, he seemed ready and he took to it really well. It is recommended to start weaning from six months but you know your own baby, just do as much research as you can to make the best informed decision for you as a family. 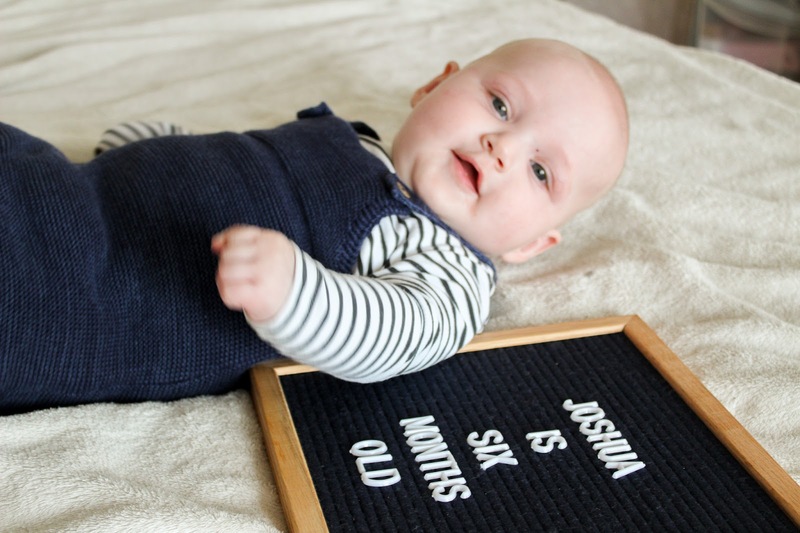 We've kept to traditional weaning as it works for us, our lifestyle and Joshua. Baby led weaning didn't appeal at all, although Joshua does have the odd finger food that's as far as we go. I think the most important thing is that it works for each individual family. 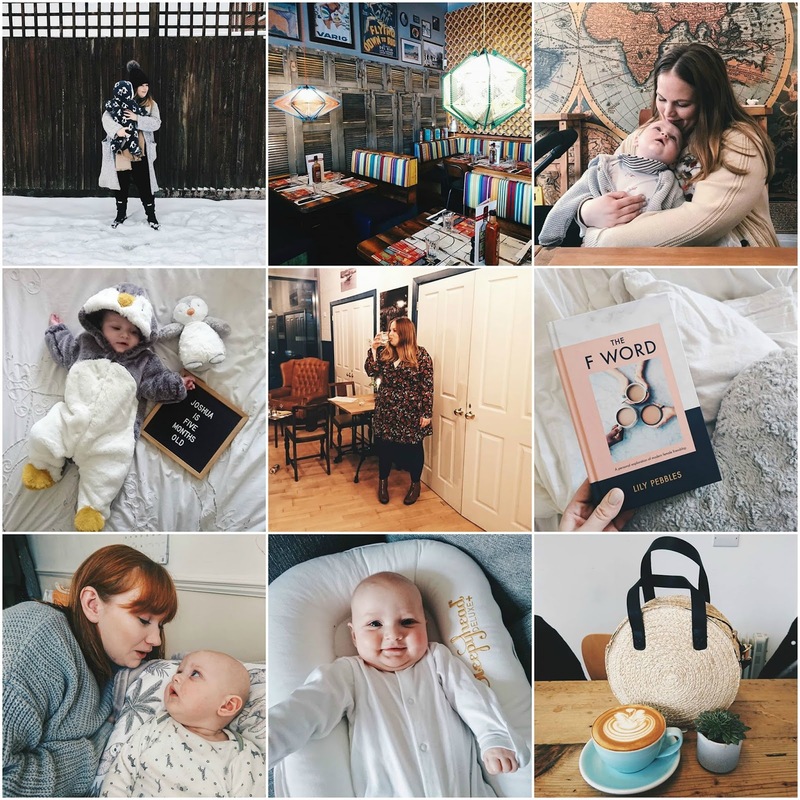 It can be a bit of a minefield so I thought I'd share five things that have been absolute essentials for us on our new journey. Arran and I aren't vegan but we do try and eat as carefully and as respectfully as we can so we were both really looking forward to trying the new vegan menu at The Real Greek. 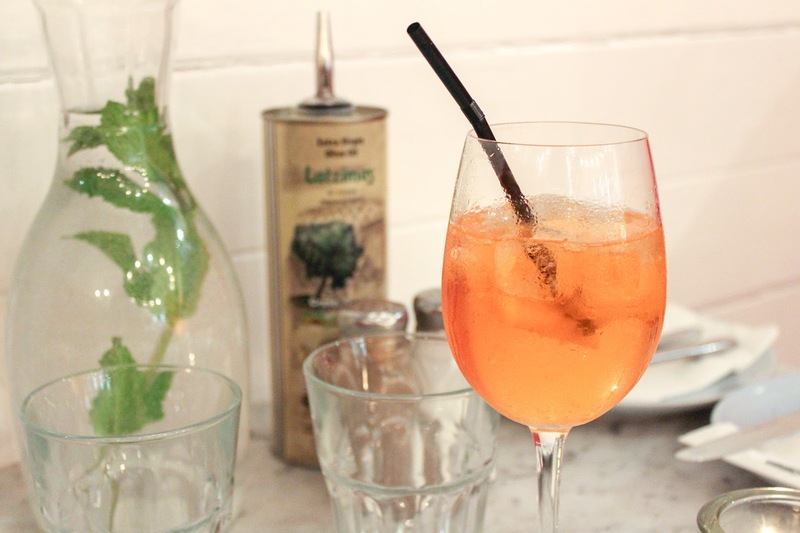 We're huge fans of the Greek restaurant, especially since it opened in Southampton so nabbing a date night away from bubba and trying some very delicious food was something we weren't about to turn down. The Greek vegan tradition is centuries old and the new menu brings a mix of traditional and more modern dishes into the spotlight. My skin changed a lot while I was pregnant. I experienced skin complaints I've never had to deal with before and I've been trying to really look after my skin ever since. 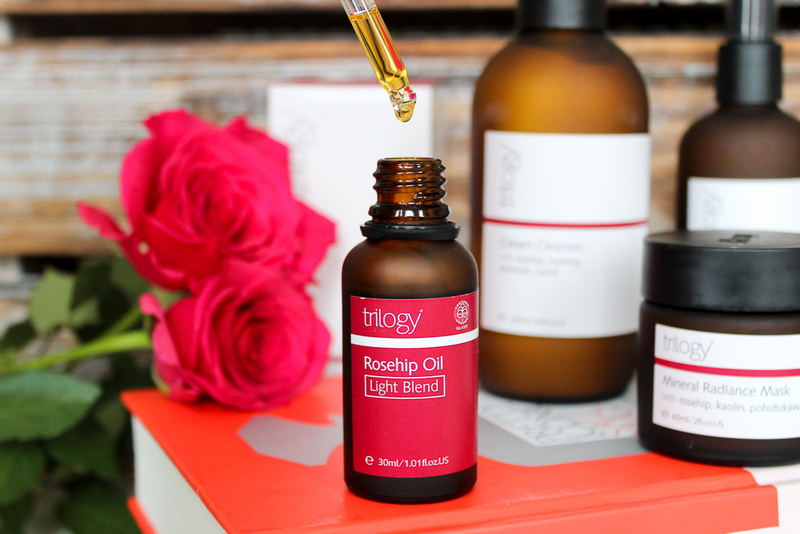 A product that was recommended to me again and again was Trilogy's Rosehip Oil so that was swiftly added to my skincare routine along with three of their other products. Trilogy was created by two sisters in 2002 after they discovered the benefits of rosehip oil for skin, the brand is now loved by many and sold in over 20 countries and I can totally see why. 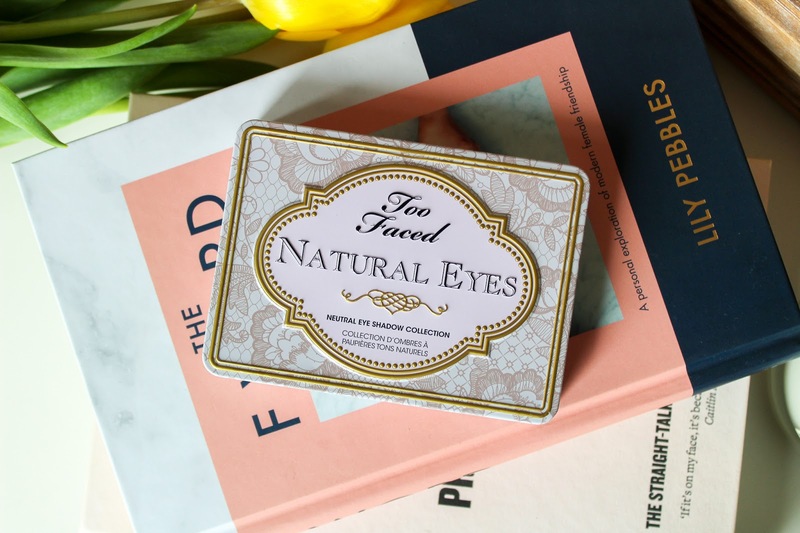 The original product line consisted of just five rosehip products, fast forward to now and the line has well and truly expanded to over forty products. 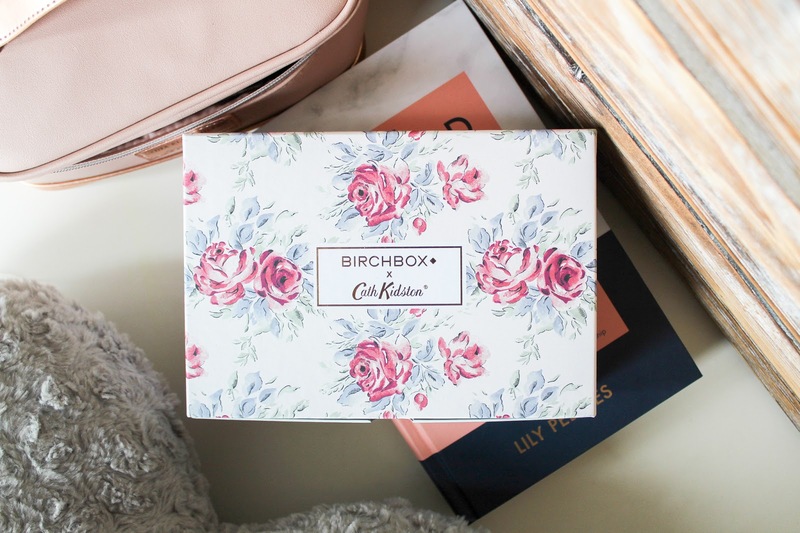 Creating a brand that was passionate about sourcing the purest organic ingredients was important to both sisters as was doing it in an ethical and sustainable way. Titanic the Musical graces the stage at The Mayflower this April and it couldn't be more fitting. This April, it is 106 years since the Titanic set sail from Southampton on that fateful maiden voyage. The RMS Titanic sank in the final hour of 14th April 1912 with 1517 men, women and children losing their lives in the tragic disaster. 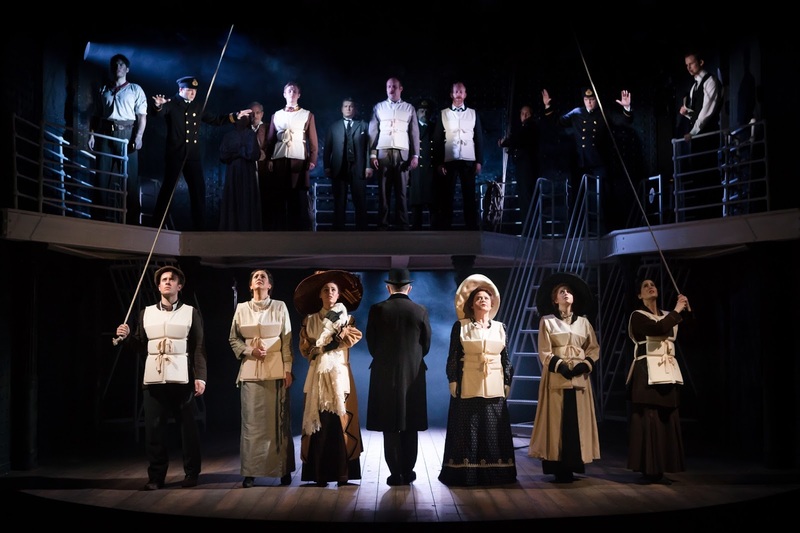 Across Southampton there are memorials commemorating the lives lost so it couldn't be more fitting that Titanic the Musical launches the very first UK tour from Mayflower Theatre in Southampton. I went along with Southampton Bloggers to see the musical in all its glory and was completely blown away. 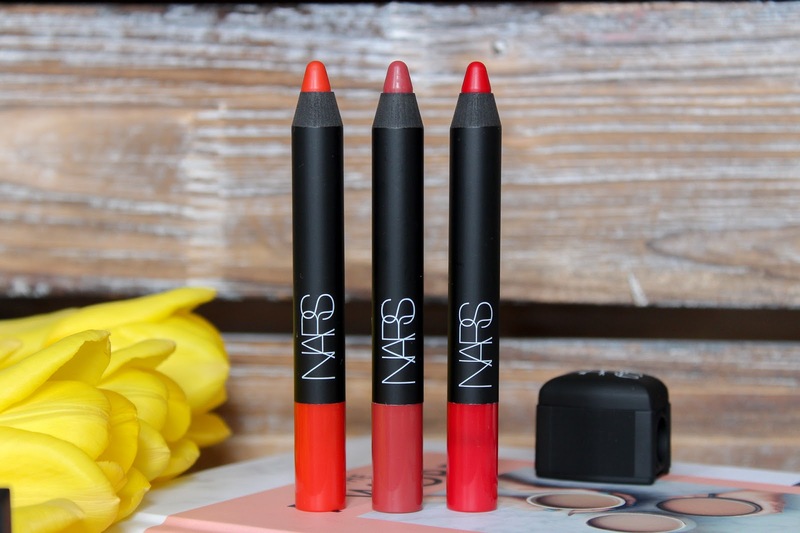 There aren't many mascaras that make it on to my blog, you only have to search mascara to see I've only done five full reviews on mascara. I like what I know and there's not many that would steer me away from my faves but every now and then something comes along and I'm like hold up... this is actually pretty good. 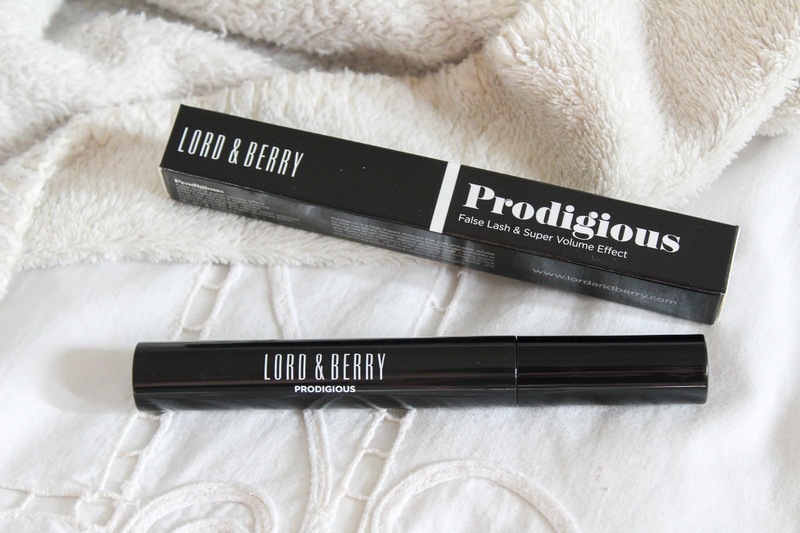 Enter Prodigious from Lord & Berry. Painted nails is my thing, if my nails aren't painted then there's something up. I always remember having a really stressful week but not mentioning it to anyone until I saw my best friend. She took one look at my nails, ordered me a drink and told me to talk. I even made sure my nails were perfect for when I went in to have Joshua with a deep red on my toenails to distract me from all that was going on. We're spoilt for food choices in Southampton but one place that has been on my list to try for the longest time was Lakaz Maman. I walked past it daily when I worked in Bedford Place, always mentioning to Arran that we really must give it a try but we just never quite got round to it and now I'm kicking myself because we didn't try it sooner. 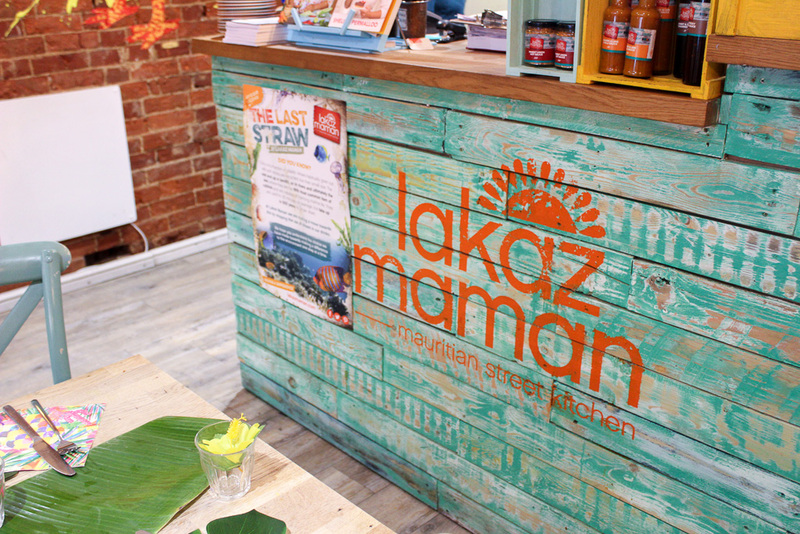 Lakaz Maman, meaning Mum's House in Mauritian Creole was opened by Shelina Permalloo who won Masterchef in 2012 and we finally visited last week as Southampton Bloggers held their latest Bloggers Brunch there and it did not disappoint.